Everyone has heard of a business plan and most know that it’s an integral part of business (especially if you’re seeking investment) – and this document can essentially make or break a business. A strong detailed plan provides a crystal clear road map for the future and forces you to think through the feasibility of a business idea – it can also, after research, provide you with a true insight into the space that you’re about to enter. 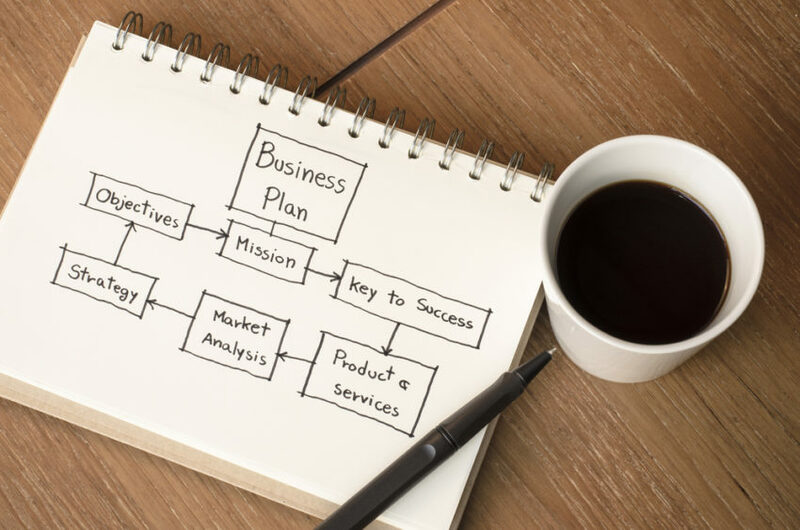 Business plans usually look to cover the first 3-5 years of business, detailing all aims and objectives backed by how you’re going to achieve them. “If you’re looking for an investment, or going to a bank a business plan shows that you’re prepared and have fully vetted your business idea” said Peter Hale, founder of Teneric, a company that specialises in providing help and guidance to small businesses and start-ups. This is the first page normally found within a business plan. This should include a mission statement (explaining the focus of your business) as well as brief overviews of important aspects such as what product or service are you offering, ownership, brief financials and a summary of the overall plan. Here you’ll document all the important information that investors or banks would expect you to disclose. This would include things like the registered name and address of the business, the names of the key people in the business, the history of the company and also the nature of the business and more details on what the product or services offer. 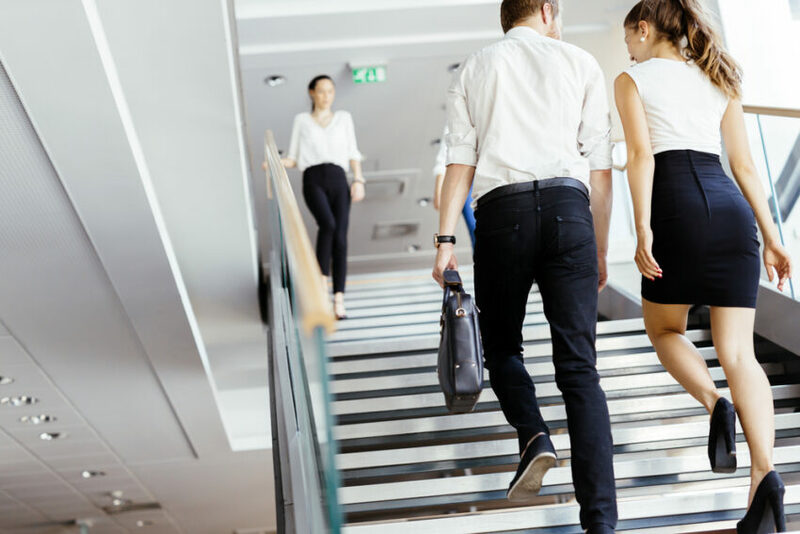 Within this section of the plan you should clearly define what the company’s goals are and contain a plan of action on a strategy to achieve them. This will normally tell the reader what you’d like to accomplish in both the short term and the long term future. If you’re using the plan to attract investors or banks you can use this part of the business plan to explain why you actually need the funds and how that financing is pivotal to the businesses success. This is a great opportunity to really show why you want investment and what doors that investment opens to creating a flourishing business. This is where you should list your businesses legal structure. For example, you’d put whether you’re a corporation or partnership and then go on to list key employees and managers within the business. This section should also include what percentage stake each has in the business for full transparency. This is also a good place to indicate any trademarks you have whether live or pending as well as ay patent information. A key to any business is getting customers and the main way to do this is by effective marketing. Here you want to detail your strategy for marketing your products and services along with exactly how you’re going to execute that strategy. This is also a good section of the plan to outline the strengths of your business and again what sets you apart from the competition. It’s also a good place to show how you will developer customer loyalty – a great source of income for any business. If you’re a start-up, you probably won’t have any information on business financials except for projected figures. However, if you’re a business that is already established that is seeking outside investment you should include these here. 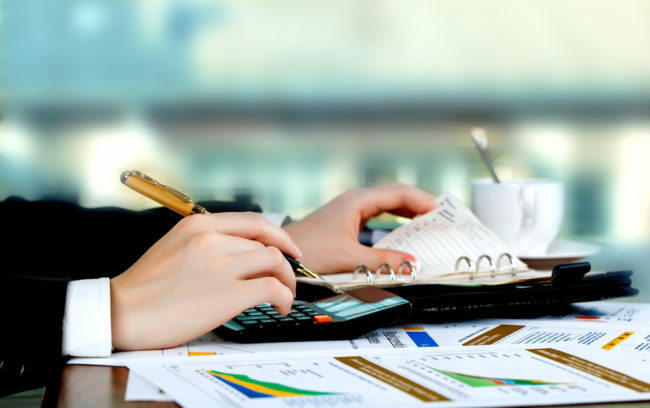 Include things like profit and loss statements, balance sheets that list assets and debts and a cash flow statement that shows in which ways cash comes in and out of the business. This is an absolutely critical part of your business plan and one you’ll want to get right. This will show how you plan to generate income to provide a return to investors or indeed, pay back a bank loan. Accuracy is absolutely vital here, so carefully scrutinise your numbers – because banks and investors will do this. Projections here should be aggressive of course, but not too inflated or unrealistic, again, this will raise an eyebrow of any prospective investor or bank. Show that your business can generate strong enough cash flow to be able to repay any investors or loan – but also be transparent and state the risk factors. This is nota negative thing, it will instil a sense of confidence and transparency which is key with any partnership in business. This final section of your business plan should show any additional information that wouldn’t quite fit anywhere else in the plan. This could be licencing information, patents, leases, contracts, bank statements and a copy of your credit history. If you get too carried away with the appendix, be sure to add a table of contents for the readers’ convenience.